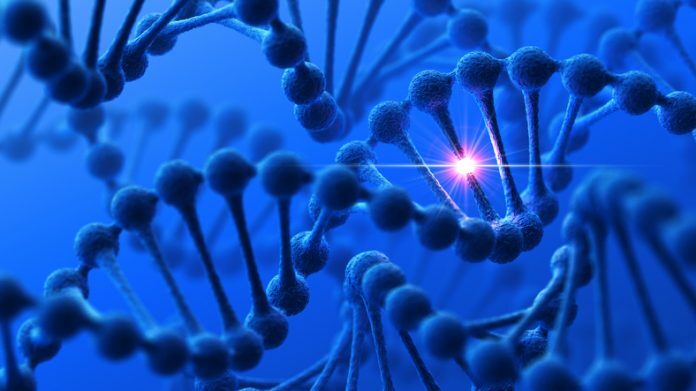 Researchers at Cedars-Sinai Medical Center (CSMC) in Los Angeles recently highlighted the challenges of treating cancer due to tumor heterogeneity by identifying more than 2,000 genetic mutations in tissue samples of esophageal cancer. The results, published in Nature Genetics, help explain why the treatment of cancer is so complex and how tissue biopsies only provide a partial picture of any single patient’s cancer. For the project, the CSMC team studied esophageal squamous cell carcinoma. To create the catalog of mutations for this cancer, the researchers used an informatics and computational approach to compile genetic data on 51 tumor samples taken from 13 patients. Using complex algorithms, identified the genes and the biological processes that turned the genes' activities both on and off within the cancer cells. This approach identified 2,178 genetic variations among the tumor samples, including dozens of variations involving genes known to be associated with cancer development. Notably, the researchers pointed out, many important mutations were detected in some areas of the tumor and not others, highlighting the shortcoming of using a single-biopsy method of cancer diagnosis. To build upon this latest research, the team at CSMC will use the analytic techniques developed to examine other cancers and to explore the significance of the genetic and epigenetic changes that they have so far identified. The ultimate goal is to help develop individualized cancer therapies and unlock the challenges of drug resistance faced by many cancer patients during the course of the disease.